The USF is currently running 13 simulations at different times during the week. Here's our schedule. Please contact the CO or XO of a simulation before visiting. To join a SIM, fill out our application! All times are US Eastern. Subtract 3 hours if you are on the US west coast. 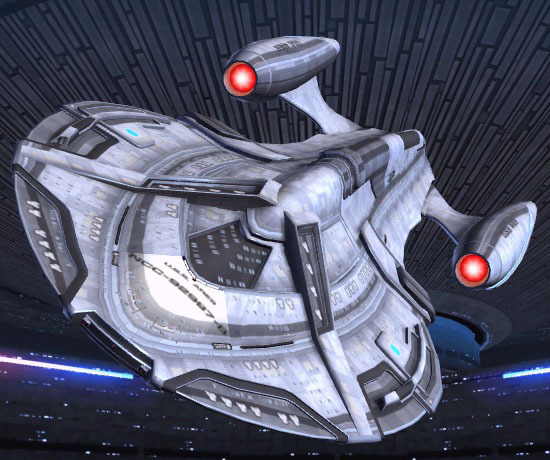 Join the USS Excelsior, NX 2000-C, the USF's charter sim as we explore the Galaxy on the most iconic mission of all: seeking out new life and new civilizations, boldly going where no one has gone before! 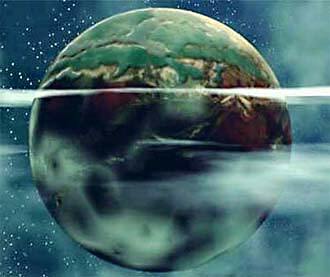 Outpost Phoenix is located in the Tahnna'Whanna Planetary System, on Tahnna'Whanna IV. We welcome all interested individuals that wish to share their uniqueness and talents to aid in the growth of this marvelous planet. In the new Sovereign Class C / Heavy Battleship/Heavy Explorer Ship. Exploring and combating new threats both foreign and domestic to the Federation. Time frame 10 years after Admiral Janeway's return with Voyager. We shall engage in many diverse and exciting missions elsewhere and elsewhen. Come and enjoy some fun and the unexpected. All experience levels welcome. 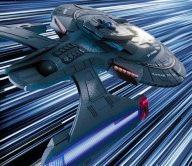 The USS Roddenberry is an advanced Nebula Class multi-mission cruiser stationed in the Beta Quadrant, patrolling the Federation/Romulan border. 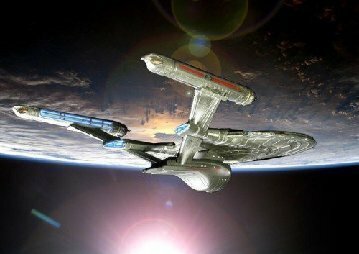 The USS Ares, an Intrepid class starship, explores the galaxy, looking for adventure. Why don't you join us? 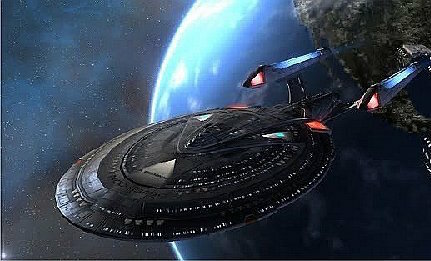 A Sovereign-class (Refit)ship assigned to the Delta quadrant, maintains a foothold near the Galactic Core while exploring the unknown & making contact with new species. The crew works to expand the reach of the Federation. The Darmok sim has a new ship! 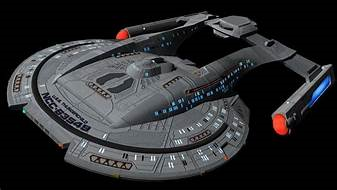 The USS Penumbra is an Eclipse-class Deep-Space Reconnaissance Cruiser on a mission deep in the Gamma Quadrant to assist our allies, the Aslan Heirate, in their war against the Kyrathian Swarm. Starbase Everest is a newly rebuilt, state of the art facility on the outskirts of federation territory. Its crew must battle the unknown, experience the unexpected, and push the envelope every day. Welcome to the Frontier! 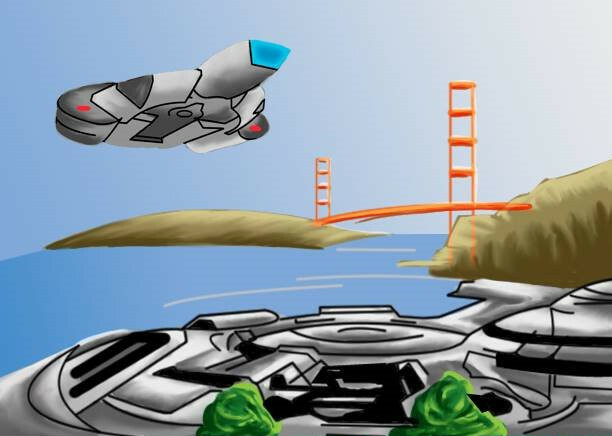 Starfleet Academy is a fun and different way to make your way into the universe. Start as a cadet with a major and/or minor field of study. Make new friends and learn from the ground up during your freshman through senior years. 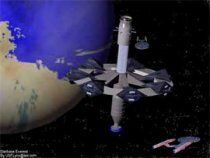 Venturing out into deep space, the USS Federation is a state-of-the-art starship equipped to handle most anything - and it's constantly put to the test!